tiles:12"X12"X3/8"(305X305x10mm), 16"x16"x1/2"(400x400x12mm), 16"x16"x3/8"(400x400x10mm), 18"X18"X3/8"(457X457X12mm), 12"x24"x3/8" (305x610x10mm), etc. and other measurement as per Projects and Customers'''' requirements. Finish: Honed, Polished, Sandblasted, brushed,etc. 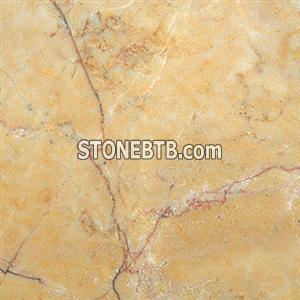 Company Name :Hefei M.S.P Stone Co., Ltd.
Hefei M.S.P Stone Co., Ltd.